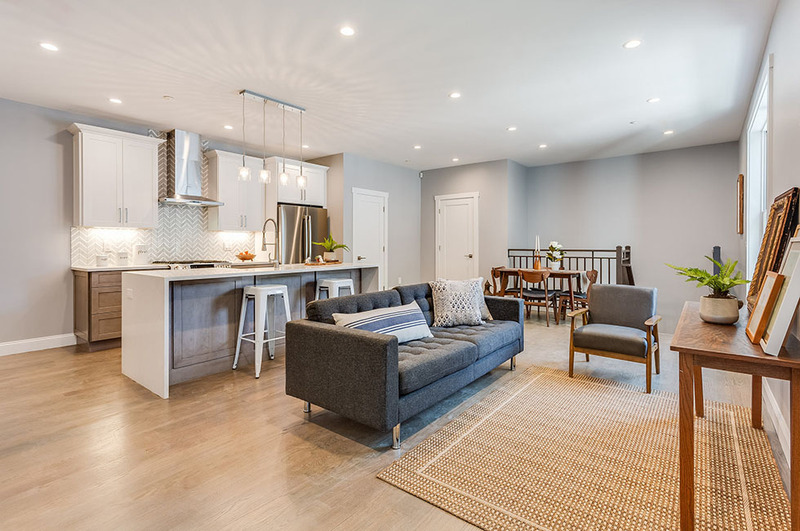 Fall in love with this townhome-style 3-bedroom, 3-full bath, 2-half bath condo in Jersey City’s coveted Heights neighborhood. 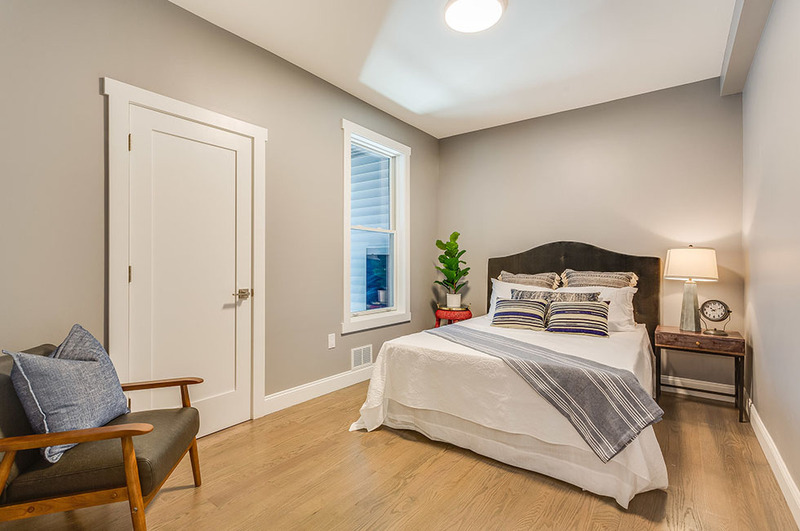 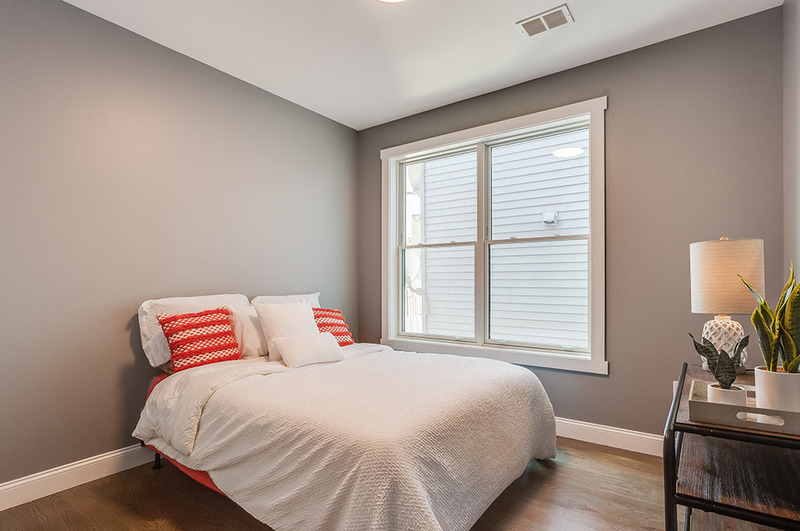 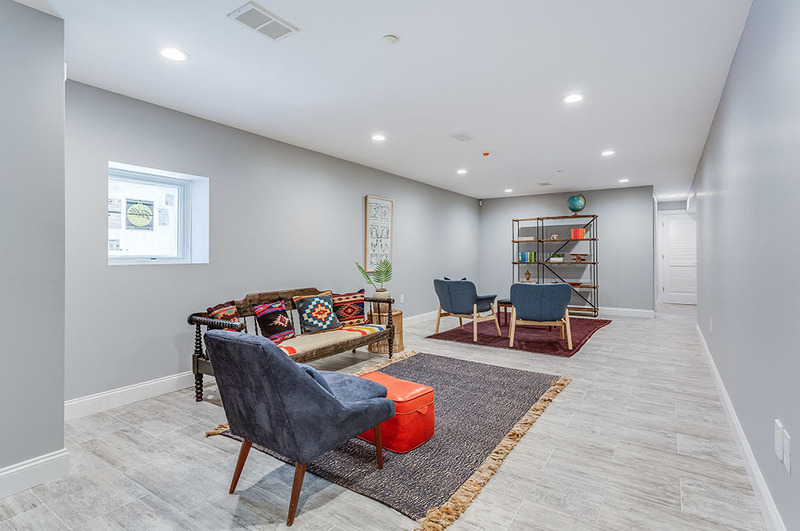 From top to bottom, you have 3 full floors of living space, side by side garage parking, plus a private rooftop, AND a fully finished basement or rec room. 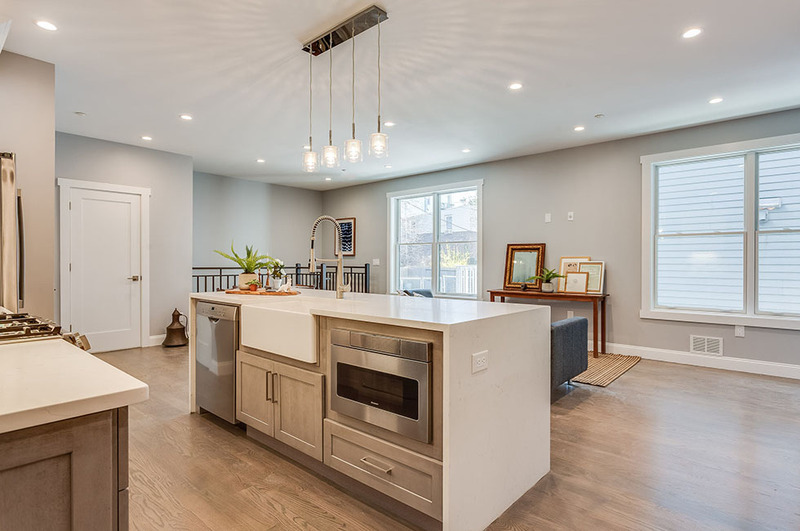 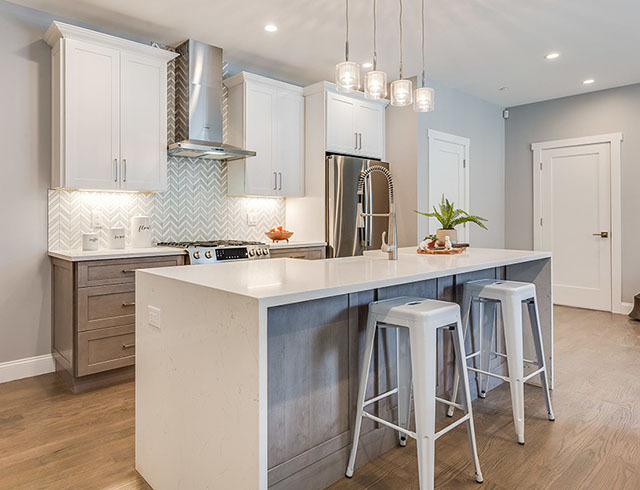 Remarkable attention to design and detail throughout with 4 1/4 “ oak floors, recess lighting, gorgeous fixtures and Black Pella aluminum windows and sliding doors. 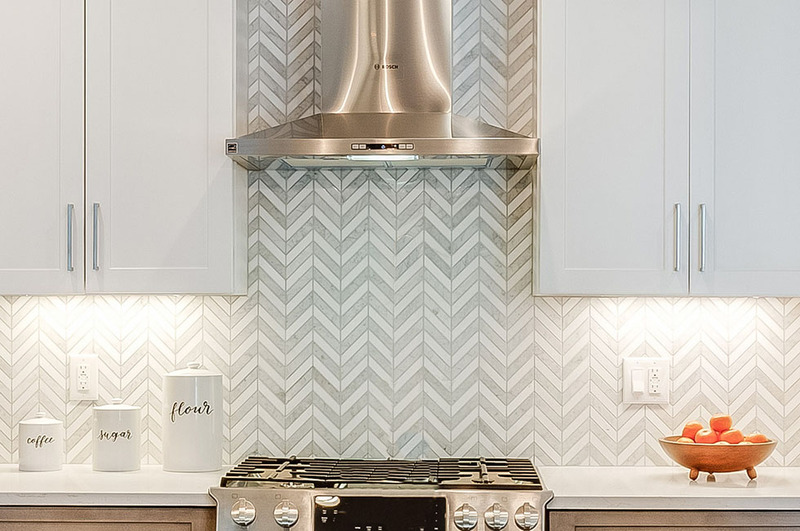 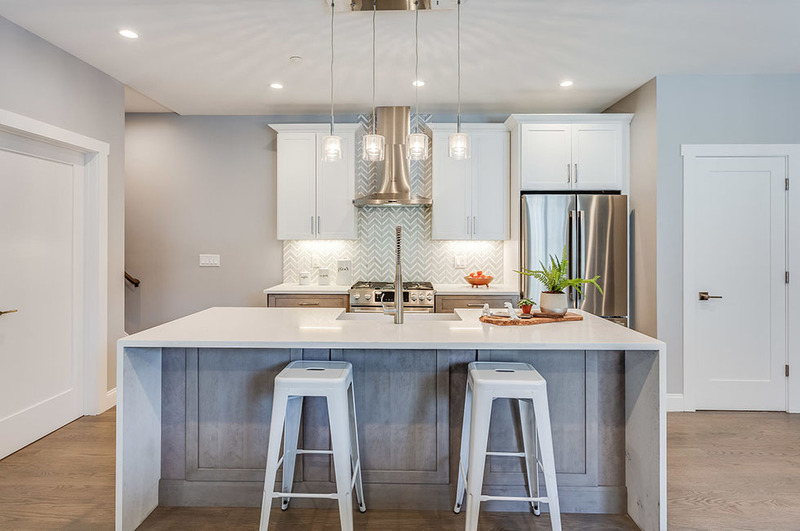 Imagine cooking in your gourmet kitchen complete with waterfall quartz countertops, porcelain herringbone backsplash, top-of-the-line Bosch appliances and timeless farm sink. 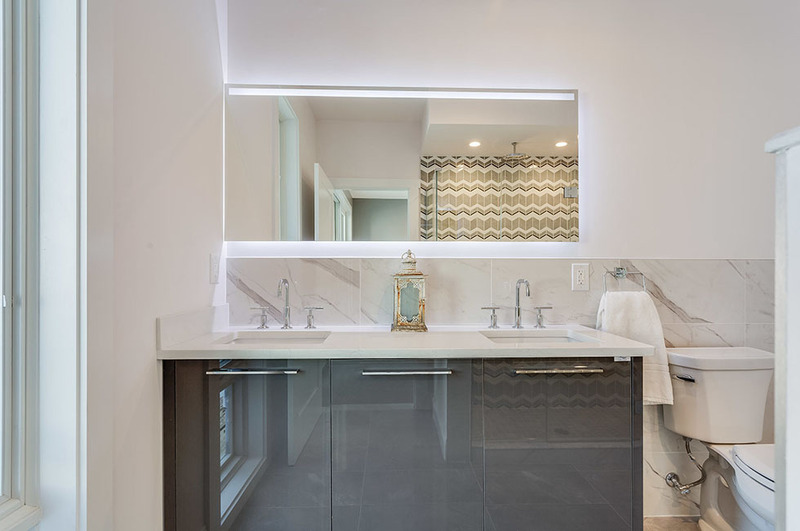 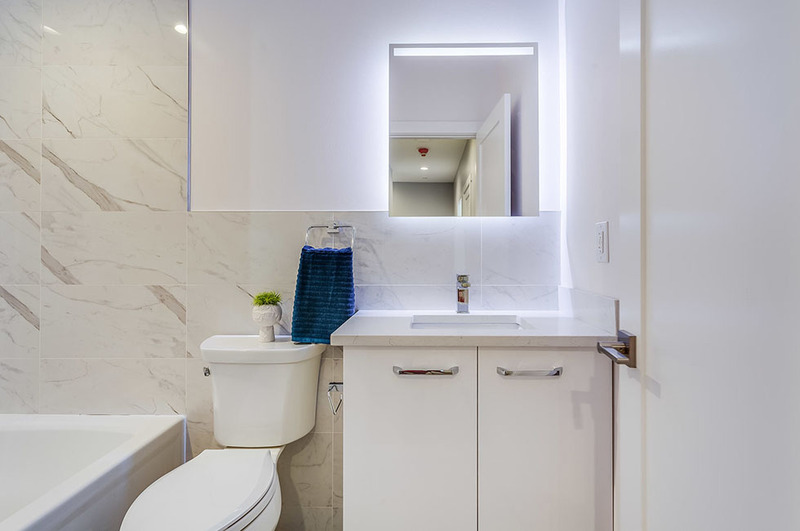 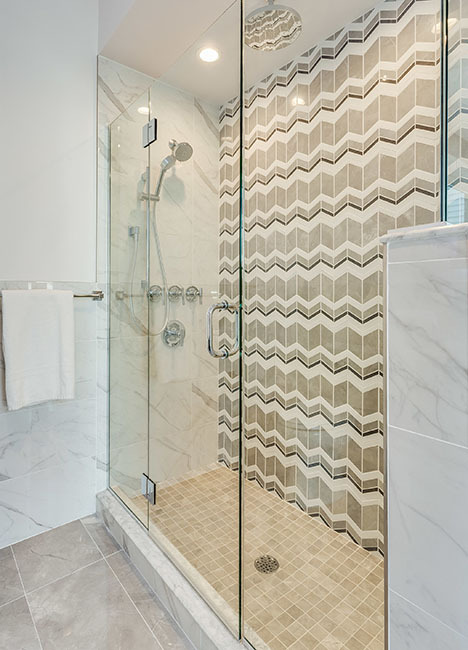 Relax in the spa-inspired baths finished with porcelain tile, Kholer fixtures and custom vanity. 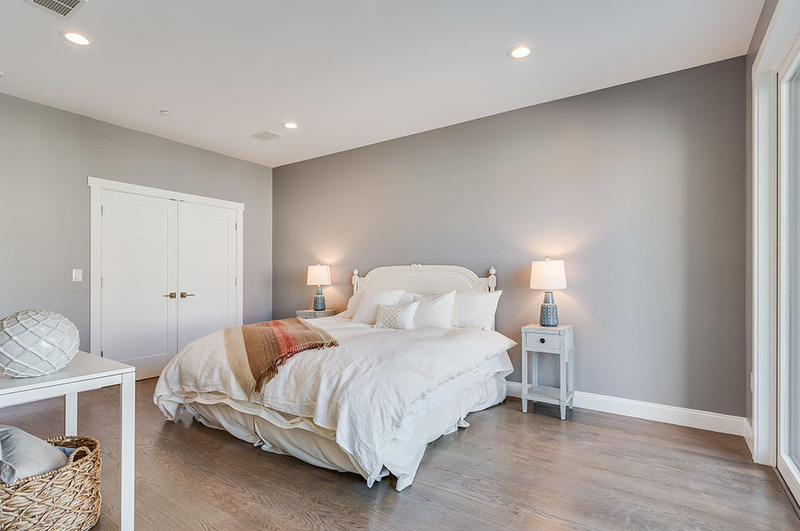 Smarthome features include central vacuum, Nest thermostat, Ring doorbell, motion alarm, security cameras and wireless access points throughout. 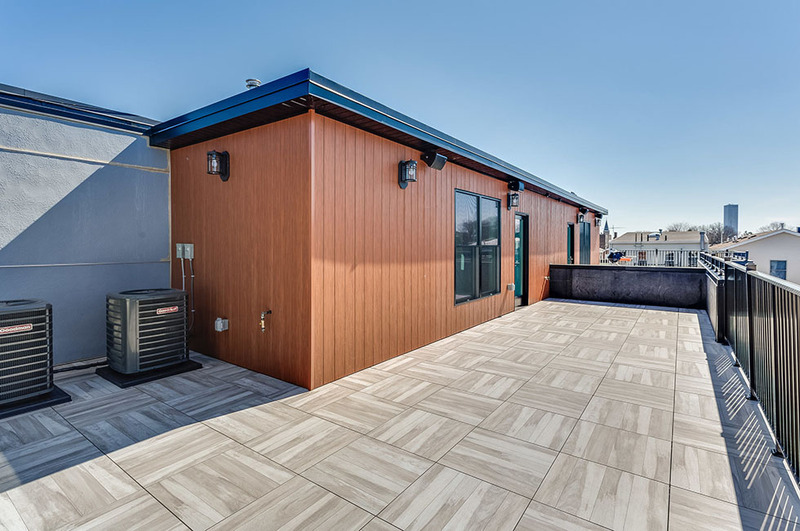 Private rooftop boasts porcelain tile, dry bar, outdoor speakers and gas line for grilling. 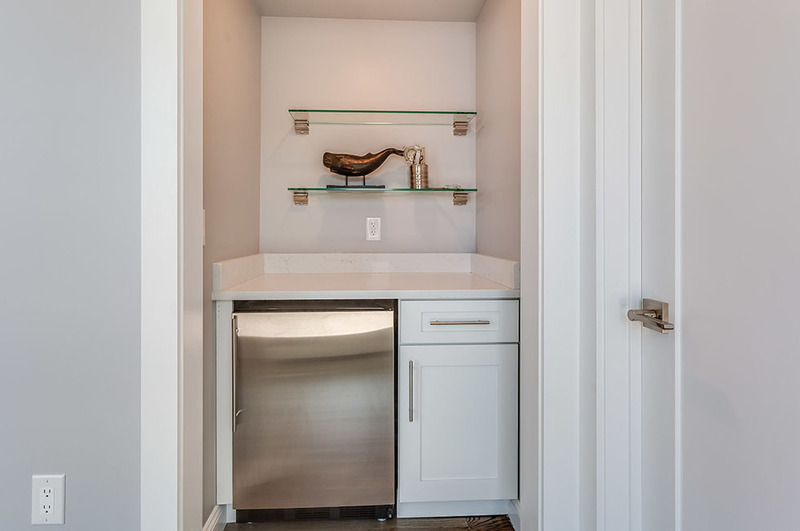 Finish it off with more storage than you could dream up and custom-designed closets. 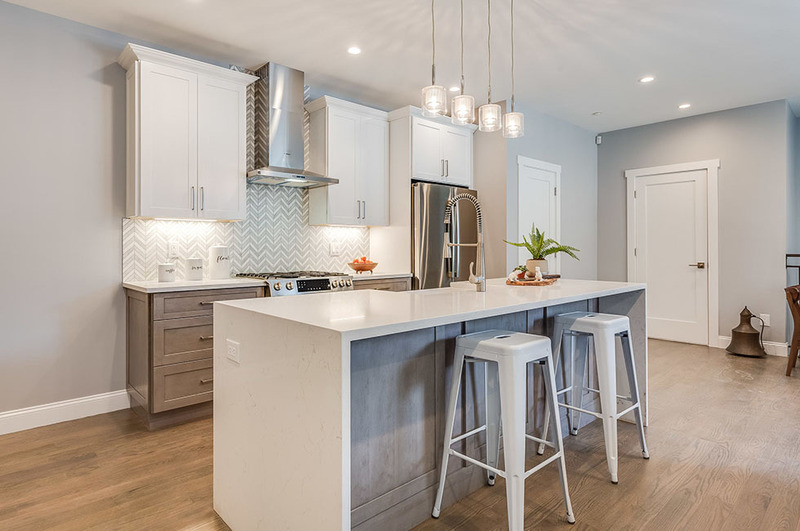 Positioned in Jersey City’s fastest growing neighborhood, The Heights, is walking distance to great shops and restaurants, excellent schools, easy NYC access, and vibrant parks and community.